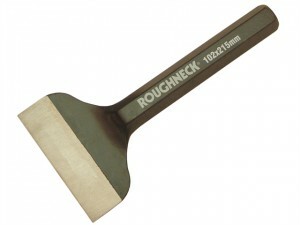 The Roughneck ROU31991 Brick Bolster 102mm x 216mm (4in x 8.1/2in) 22mm Shank. 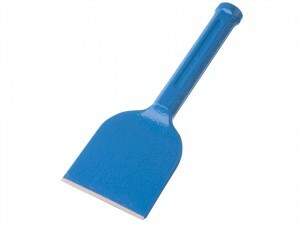 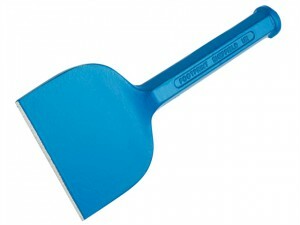 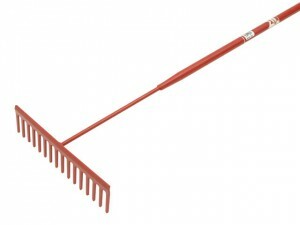 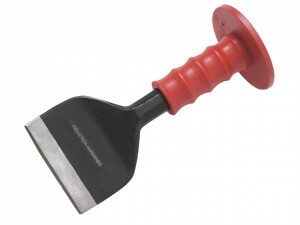 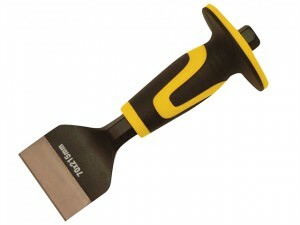 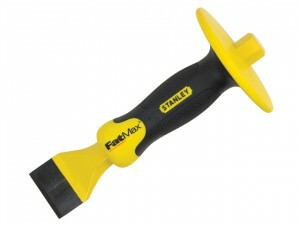 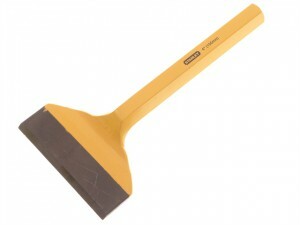 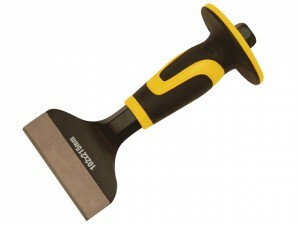 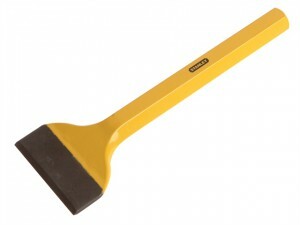 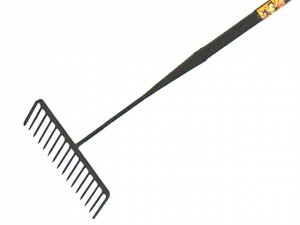 The Roughneck ROU31984 Brick Bolster 70mm x 216mm (2.3/4 inch x 8.1/2 inch) 16mm Shank. 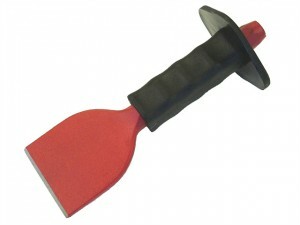 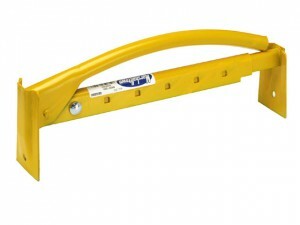 Adjustable Brick Tongs which enable the user to carry 6 to 10 bricks at a time. 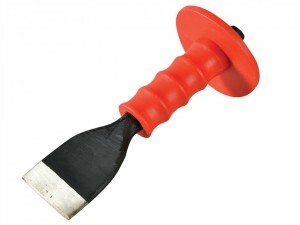 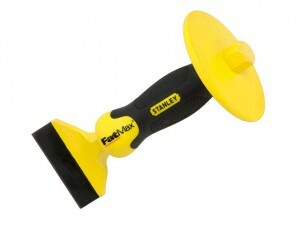 Fitted with plastic safety grip. 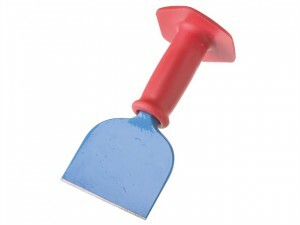 Size: 75 x 225mm (3in x 9in).